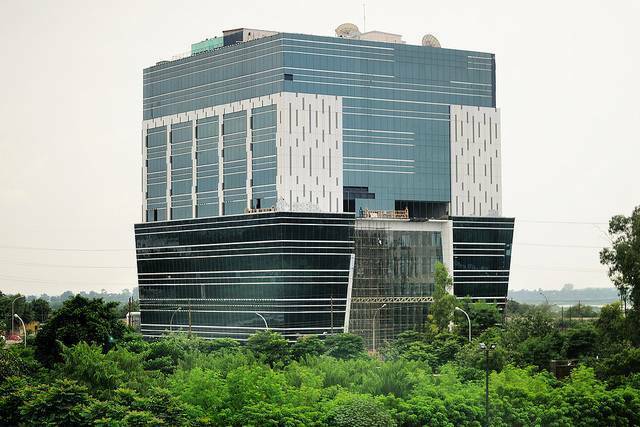 Noida also has NCR’s largest conference and exhibition venue, the India Expo Centre and Mart (IECM). With booming real estate industry, Noida has numerous shopping malls and multiplexes. The Okhla Bird Sanctuary is also located in Noida. The Okhla Barrage on river Yamuna attracts over 320 species of bird to the sanctuary. Recently an amusement park called Worlds of Wonder and 'Dalit Prerna Sthal', a park spread over 80 acres have opened-up in the city. It is advisable to not venture out alone after dark or in public transports. Beware of imposters who might dupe you into following them. They could be pickpockets or even hardened criminals.